Studio 11 held its grand opening and ribbon cutting on Friday, Jan. 11. 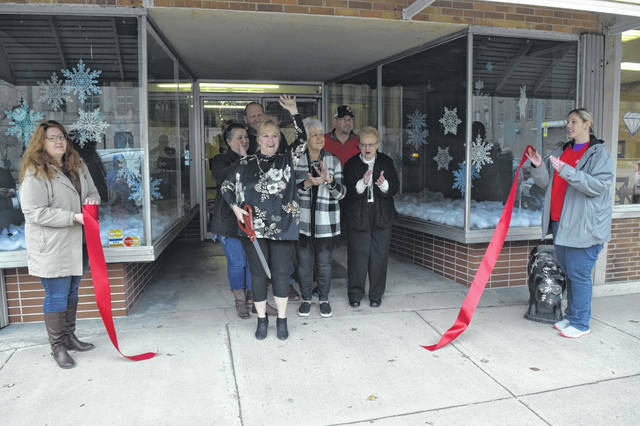 The newest business in downtown Eaton is located at 114 E. Main Street and is the first life coaching studio in Preble County. EATON — Studio 11 held its grand opening and ribbon cutting on Friday, Jan. 11. 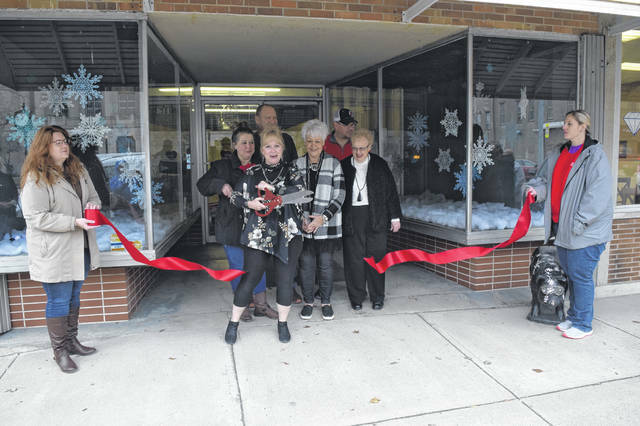 The newest business in downtown Eaton is located at 114 E. Main Street, and is the first life coaching studio in Preble County. According to owner Heidi Flory, her business provides services to help people move forward in life. “Creativity is an outlet for people. A lot of times, in this world, we are so hustle bustle. We don’t have the time to really sit down and create. I really truly believe that when people create, they bring happiness into their lives. A lot of time, when we become so stressed, we forget that creative aspect of our lives,” she said. While Friday was the first day the business was open, Flory has been teaching classes for the past year in the area. She added, the reception has been positive and everyone is excited to see Studio 11 open in Eaton. Classes will include chalk painting and hand marking (jewelry stamping). Flory has been utilizing Facebook and word of mouth to spread the word of her new business. She also has a new website at visitstudio11.com. Classes will be posted on the Facebook page Studio 11 Life. 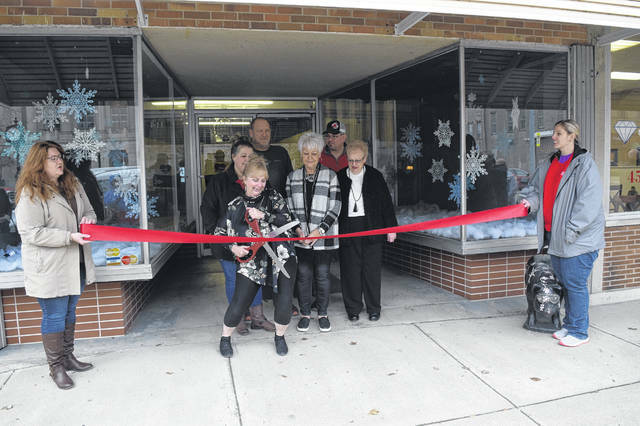 To book a session, check Facebook, the website, stop in, or call 937-733-1715.
https://www.registerherald.com/wp-content/uploads/sites/41/2019/01/web1_Ribbon1.jpgStudio 11 held its grand opening and ribbon cutting on Friday, Jan. 11. The newest business in downtown Eaton is located at 114 E. Main Street and is the first life coaching studio in Preble County.